Halley’s Camps offers three fully staffed locations that are all situated on the abundant English River system. 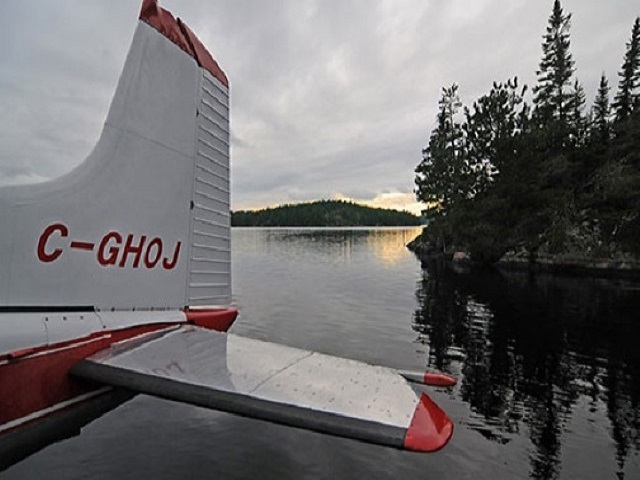 Kettle Falls Lodge and One Man Lake Lodge are all inclusive lodges with fly-in access from Minaki, Winnipeg, or Fort Frances, or boat in access from Caribou Falls Landing. 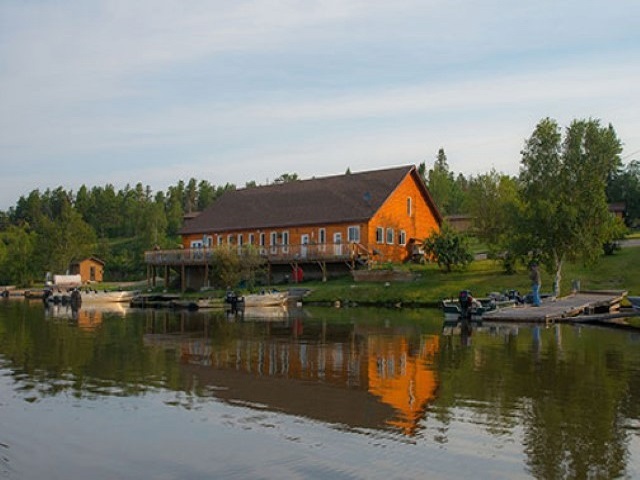 At Caribou Falls Landing, we have housekeeping cabins available as well as boat and motor rentals. If you wish something a little more solitary, we offer a variety of secluded fly in outpost cottages. 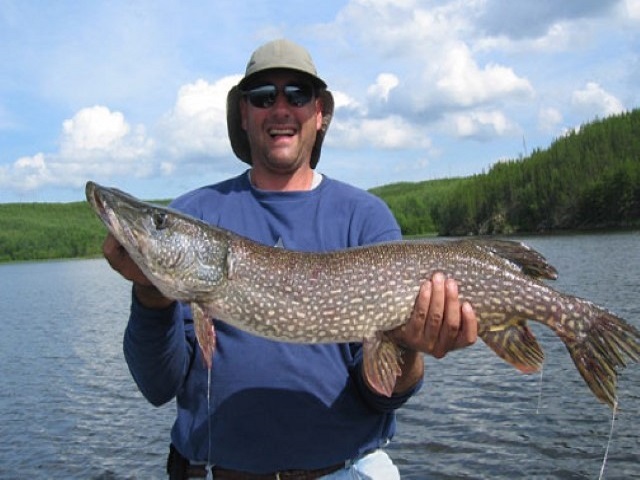 Our lodges, camps, and outpost cabins, coupled with our fleet of floatplanes and our unbeatable Canadian hospitality make Halley’s Camps one of the finest for fishing trips. Whether your passion is a trophy northern or musky, a panful of sizzling walleyes for shore lunch, or to catch so many smallmouth bass in one day that your reel threatens to overheat, you can find what you want at one of our locations.